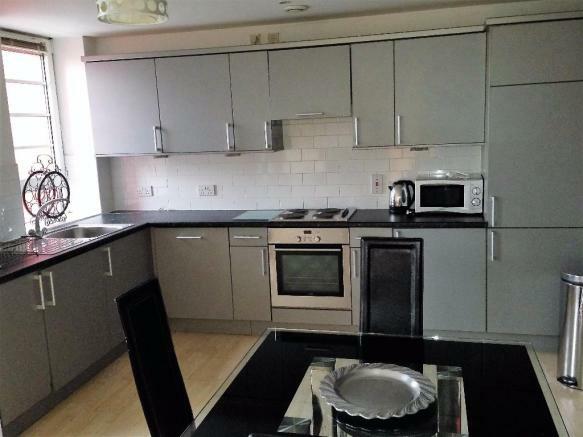 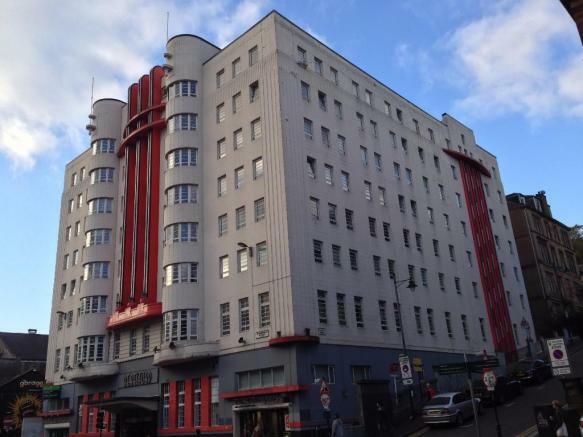 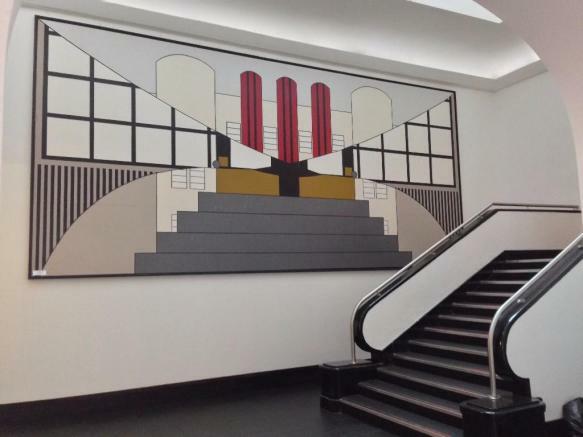 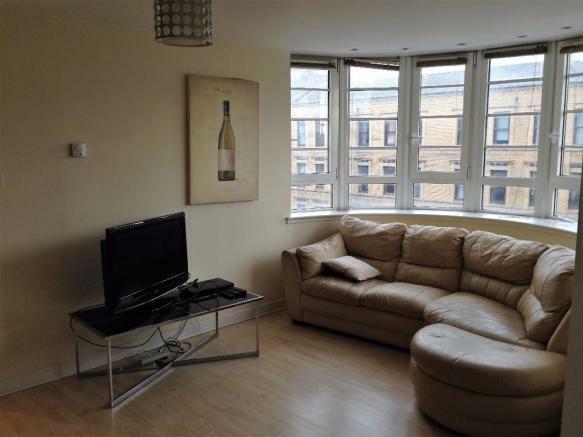 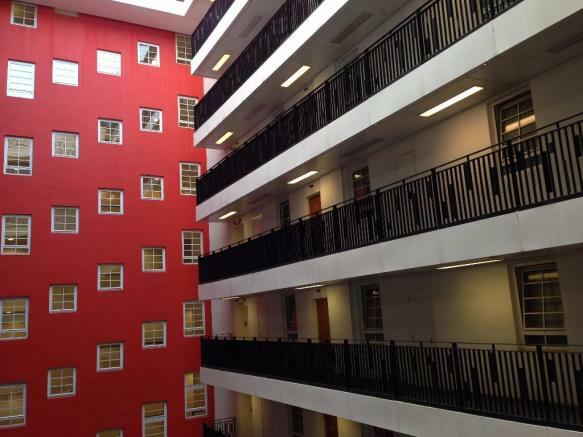 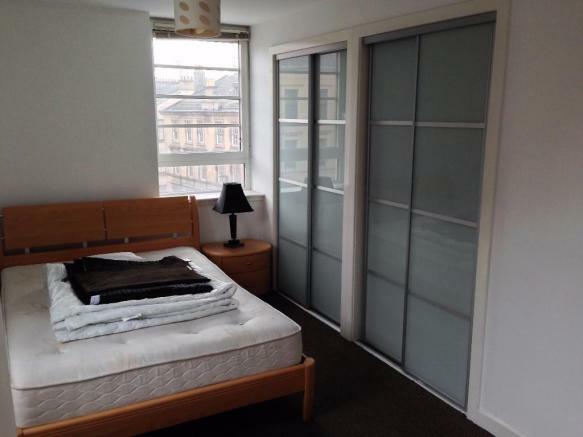 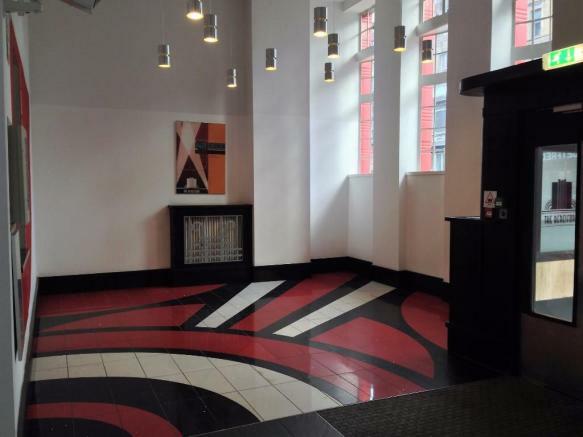 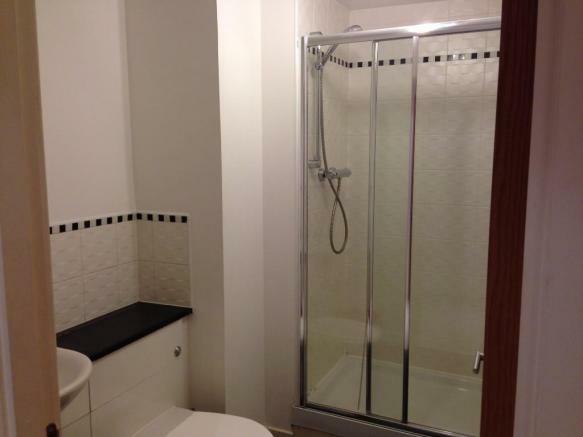 Well presented two double bedroom flat in the Art Deco Beresford Building, Sauchiehall Street. 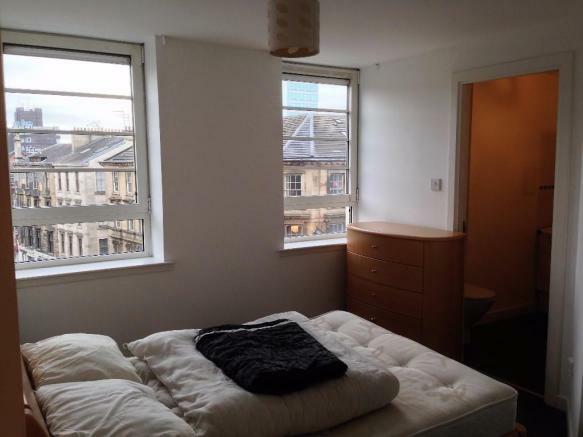 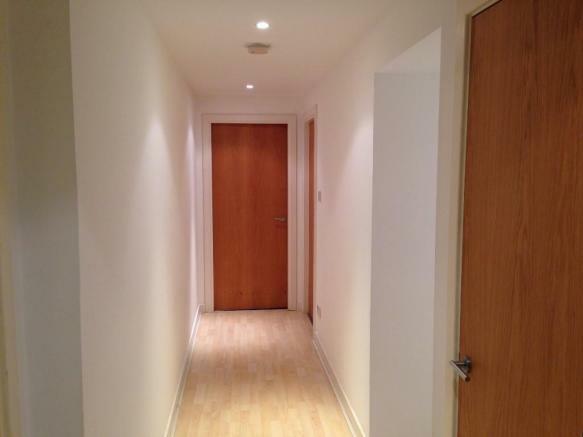 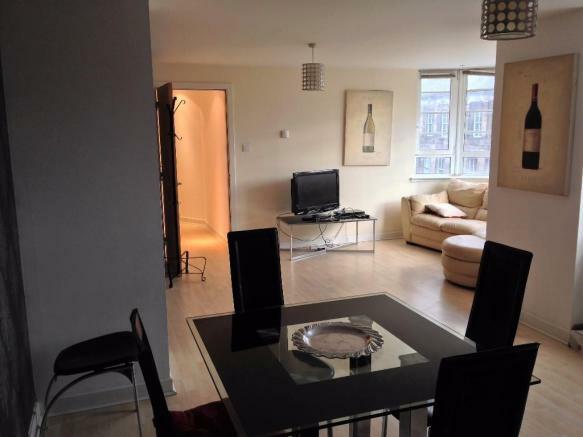 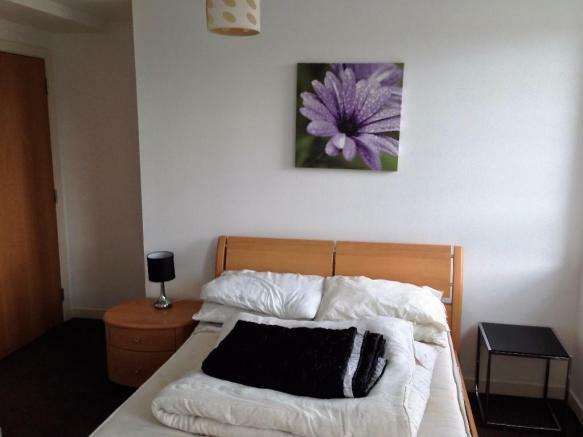 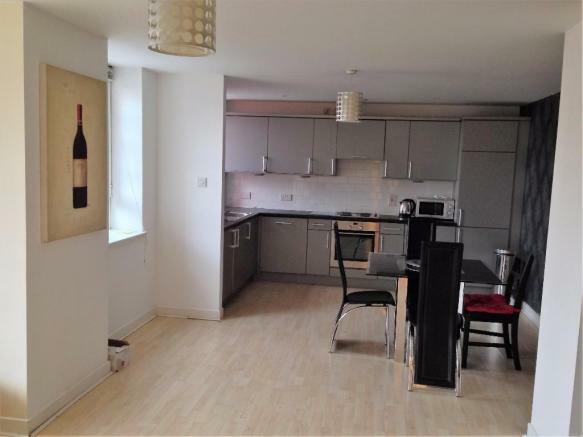 Excellent location for both the West End and city centre. 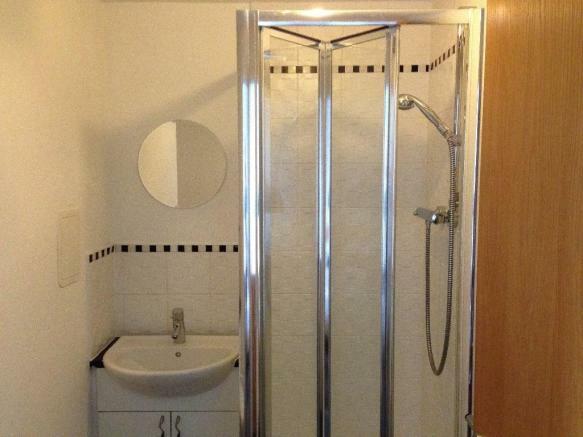 The property comprises: secure video entry with fob; main building entrance reception with concierge; lift access; long hallway with the following off: main shower room; 2 double bedrooms (one with en suite shower); lounge/kitchen dining area with dishwasher, washer/dryer, fridge freezer, electric oven and hob. 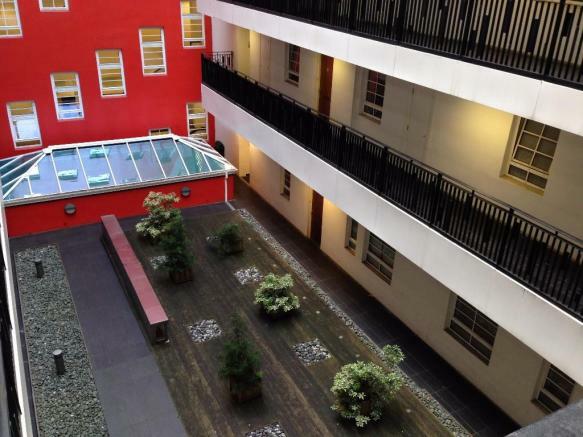 The property also benefits from double glazing and underfloor heating and hot water included in the rent, supplied by a communal gas boiler in the building. 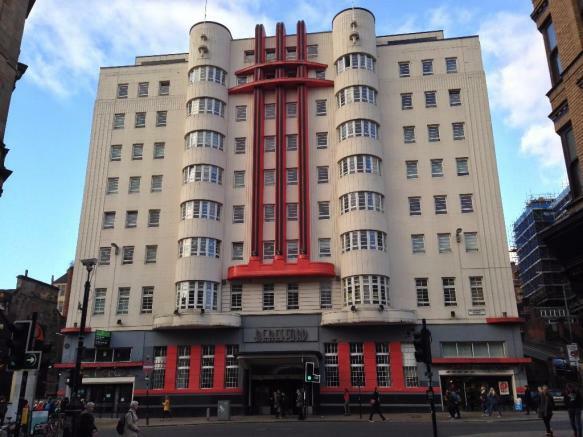 The Beresford is a landmark Art Deco building refurbished in 2007 which is situated near Charing Cross with the School of Art and Dental School nearby. 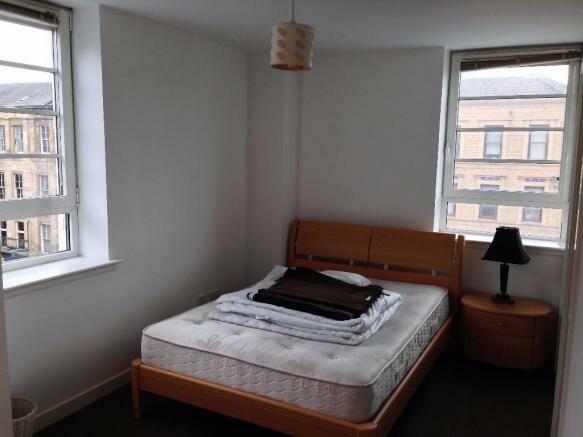 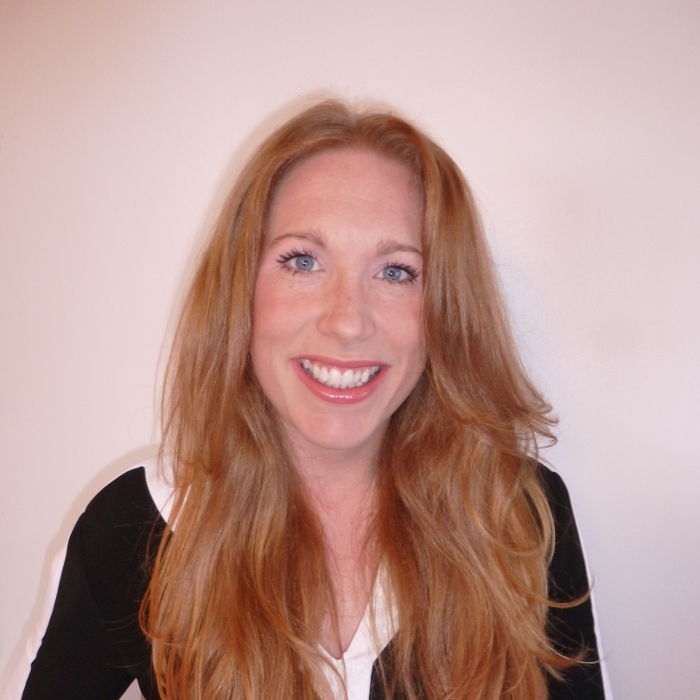 Council Tax Band D, landlord registration number 378054/260/27331.